Home > SEO Copywriting > Google Asks What Do SEOs Do? Help Us Highlight Your Work. Google's John Mueller asked SEOs on Twitter to describe what they do, to a developer/coder/engineer. 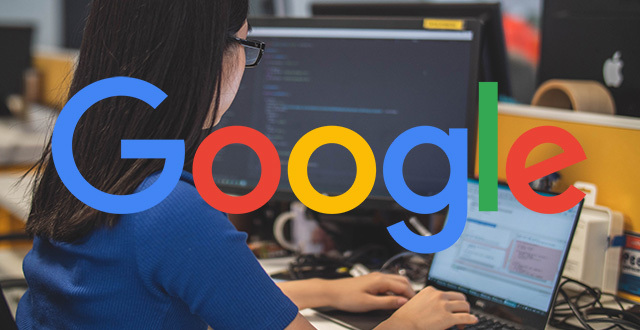 It looks like Google is looking to add more information about why developers should hire or consult with SEOs to their developer docs, maybe the do you need an SEO document? John wrote "One of the things front-end developers ask us is what SEOs actually do (and ... if they're necessary ...). How can we highlight the work great SEOs do in our docs? How would/do you explain what you do as an SEO to a developer?" SEOs are like aisle signs in supermarkets. Without us, finding gravy granules would take a lifetime..
What the bloody hell am I talking about!? - Many designers try to impress within a perfect view-port, like paper. - Many coders make things display as a designer wanted & code "cool stuff" via slow/uncrawlable code. We step in & say no, because, reasons. SEOs work on the potential visibility of a digital presence in organic search. By solving technical, accessibility and usability problems, as well as quality improvements, they can make a website more efficient and pleasant to both users and search engines. Love the Q. I like to think of great SEOs as google interpreters. We can take complex user interfaces and make them possible for a machine to understand. We highlight the important content and clarify for G. We also make sure that garbage stays out of the index. There are many many more SEOs who responded on Twitter - do share yours, maybe what you share will input what Google adds to their help documents?